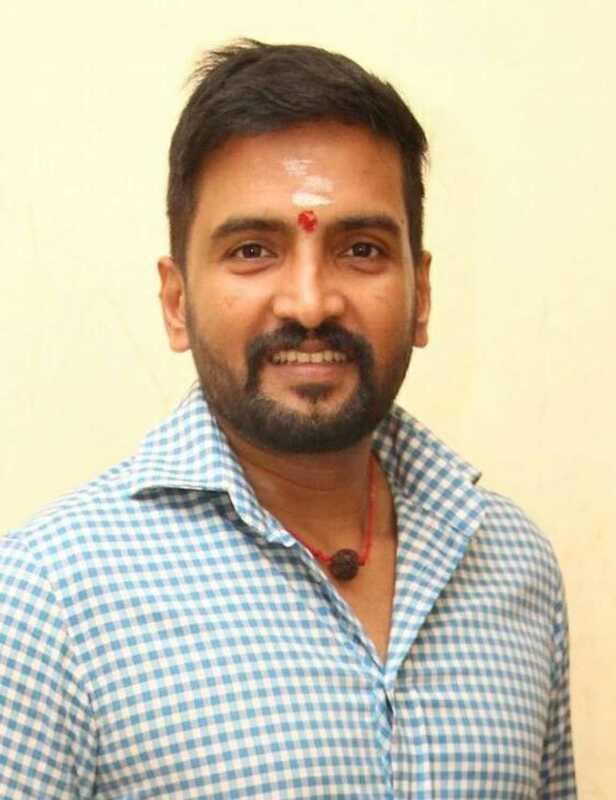 Santhanam is known for Madha Gaja Raja(2019)	,Mappilai Vinayagar(2019) and Mannavan Vanthanadi(2019). Do you look like Santhanam? The film, produced by Raj Narayanan on behalf of Circle Box Entertainment, has Hindi film actress Tara Alisha Berry. The story of the sequel to the comedy-horror hit is believed to revolve around its female lead. The court, while granting the bail, said that the actor would have to visit and sign at the Valasaravakkam Police Station everyday. I declare that I wish to represent "Santhanam"